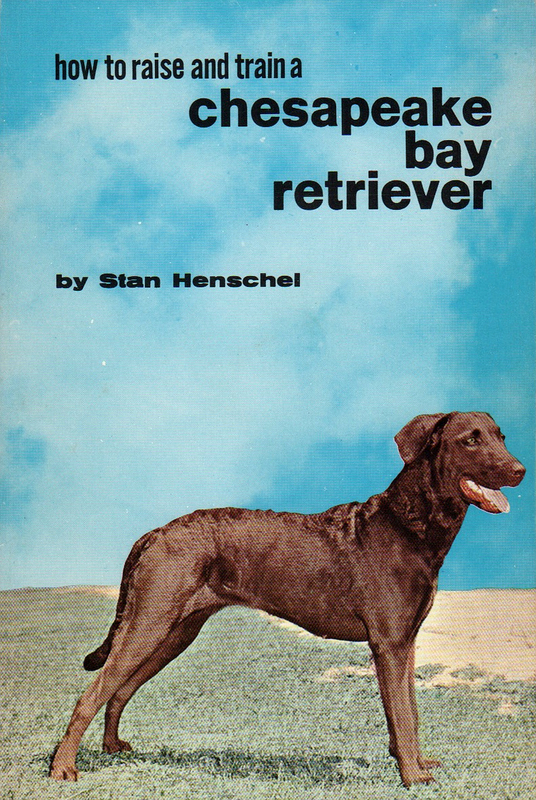 "How to Raise and Train a Chesapeake Bay Retriever" by Stan Henschel. CLASSIC guidebook for dog owners from 1965, softbound in EXCELLENT condition! Only one in stock.